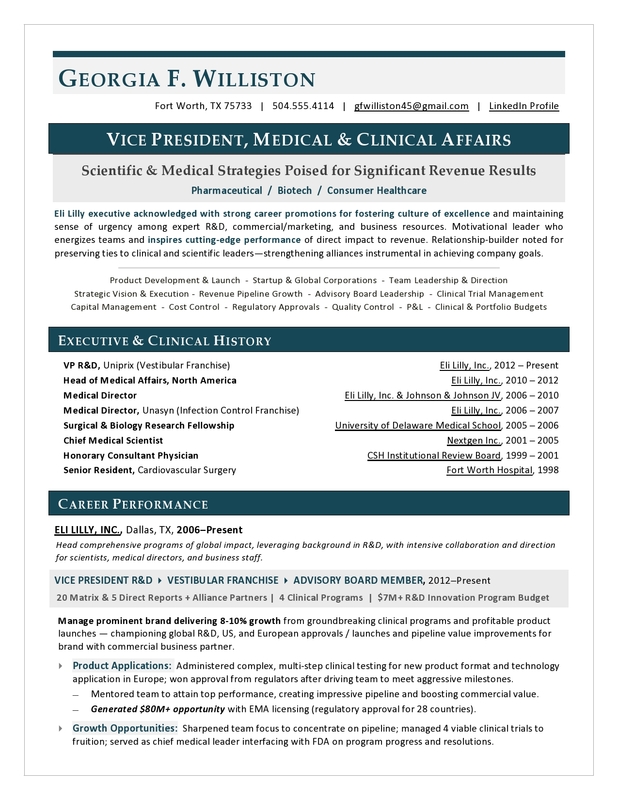 Best Executive Resume Writer - Award-Winning Sales Sample Resume by Certified Resume Writer. 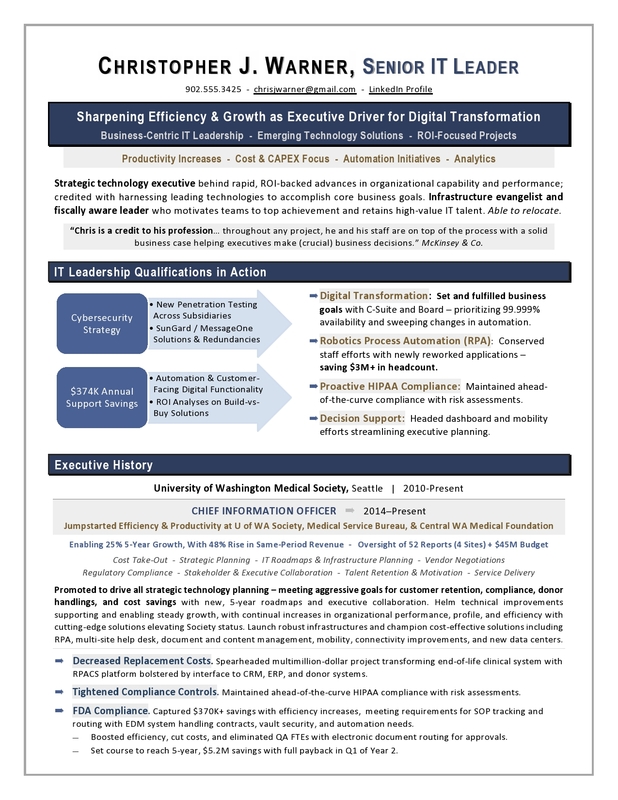 This Enterprise Technology Sales Resume won a #1 global TORI award for excellence in resume writing – and this sales leader landed a rewarding role in the technology industry. A strong resume is more than just the numbers behind your sales wins – it must encompass your personal brand and leadership style. By striking the right impression with C-suite and company leaders, you can command a higher salary and win more opportunities. Get the results you want! Contact me for more details. 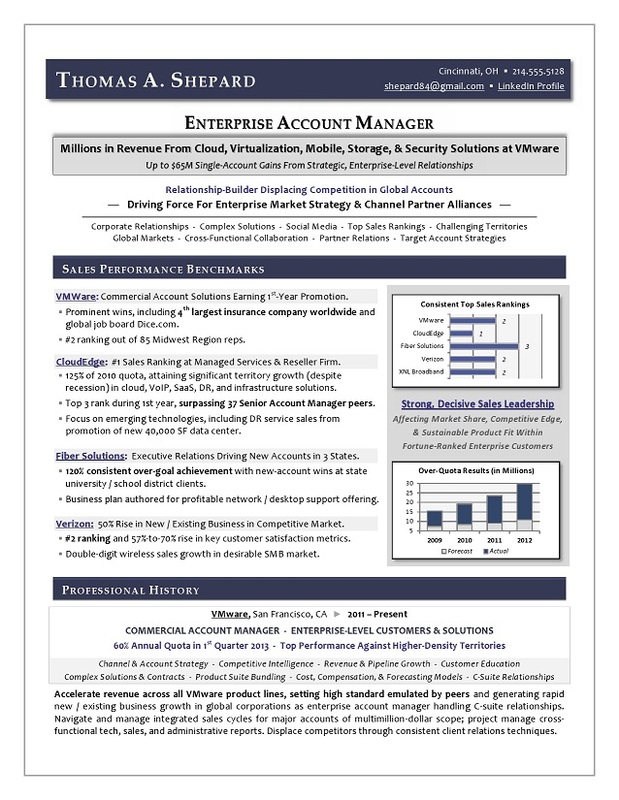 The first page of this award-winning, interview-winning Enterprise Technology Sales Resume is shown below. 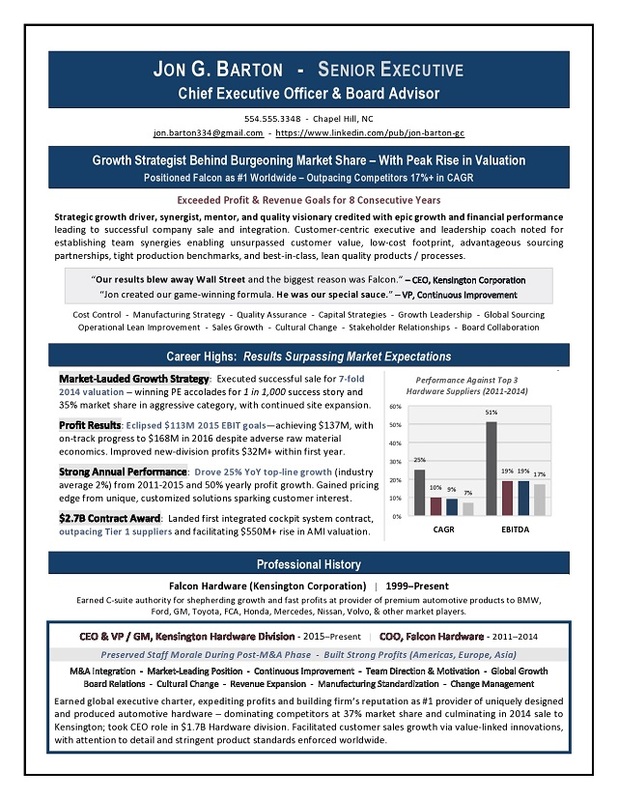 Why partner with me for your sales and executive resume writing needs? As a former recruiter, I know what employers look for in a sales resume, and thoroughly interview you to uncover the stellar qualities employers seek. When you work with me, you get personalized service tailored to your needs from a skilled executive resume writer and former recruiter. My consultative process reveals your competitive edge and ROI to employers – making you the obvious choice! As a Certified Professional Resume Writer, I take your career needs seriously – with results that move you forward in the job hunt, faster. Contact me for more information on winning right opportunities.